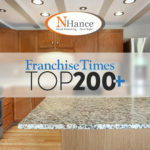 N-Hance, the fastest-growing wood refinishing franchise in the nation, takes these questions extremely seriously. 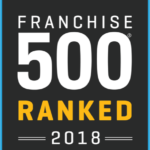 Our low costs of ownership, combined with our turnkey business model that is easy to implement and quick to scale, reflect our commitment to helping our franchise owners thrive over the long term. 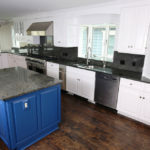 The success of our efforts has helped us launch hundreds of entrepreneurs, the majority of whom had no experience in the wood refinishing industry. It has made our brand a household name with more than 500 locations throughout the country. Upon signing your franchise agreement, N-Hance will begin your training in earnest. You will be assigned a Quick-Start Coach to help you through the first year of getting your business established. This begins with 9 days of hands-on training in our Logan, Utah office and at N-Hance University, which is an online, mobile-friendly platform that hosts dozens of hours of training webinars and videos, including programs focused on marketing. This tool is extremely important, and often updated, and you can keep using it not only to stay on top of the latest best practices, but also to train your team on marketing strategies as you grow. 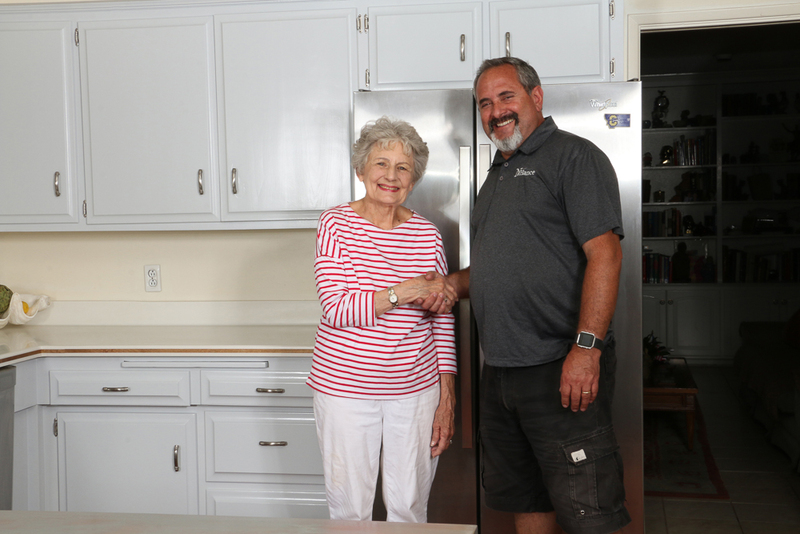 One of the biggest assets to a new N-Hance franchisee is our relationship with Home Depot. N-Hance has been a preferred vendor with Home Depot for several years, due to our expertise in our field and our ability to deliver exceptional and affordable solutions to our customers. At our annual convention, N-Hance announced that our relationship with Home Depot helped our franchisees generate nearly 50,000 leads in 2017.